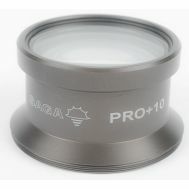 This lens revolutionizes all the wet magnification systems now available. 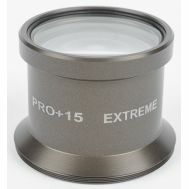 You can switch between 0, +5, +10, +15 diopters quickly all with one device! 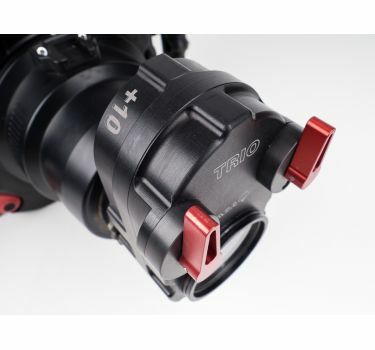 The patented system of two levers makes it possible for photographers to use a very easy system of changing the magnification, even while they are looking through the viewfinder. 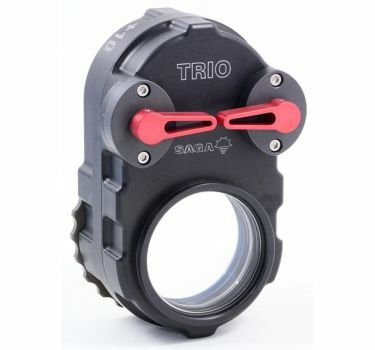 Trio allows you to reach 4 different power ratios in the minimum time possible, and with maximum optical quality. 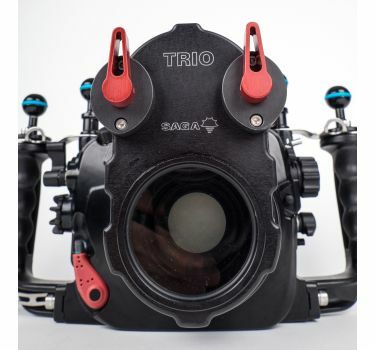 Manufactured in mechanized aluminum with hard anodizing, Trio has two groups of lenses, one with a +5 diopter and the other with a +10. 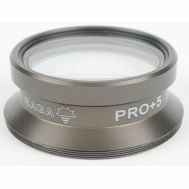 These two groups can be moved independently, so 4 levels of magnification can be achieved. 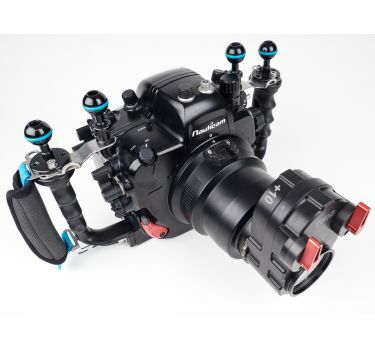 With the the two levers in the upper position, you can use your lens normally - focusing to infinity as normal without any vignetting. 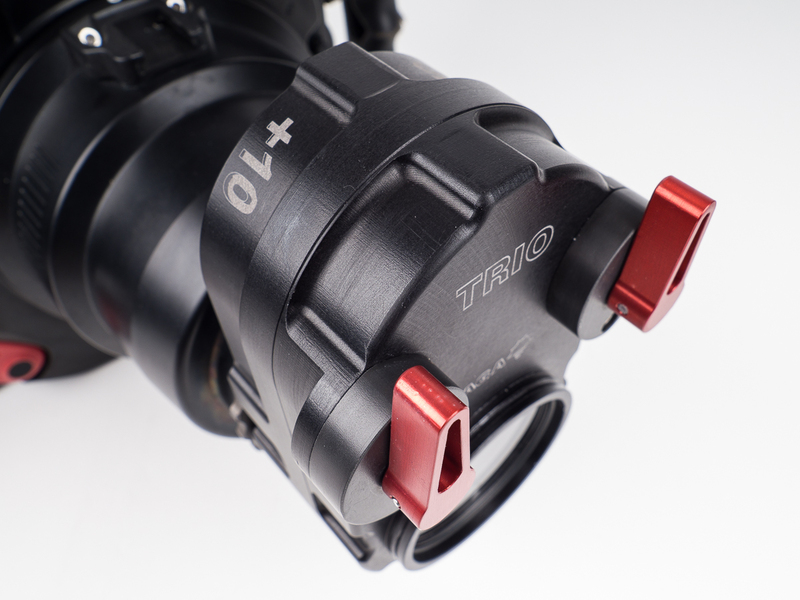 The Trio lens system is designed to be used with macro lenses such as the Canon 100mm or Nikon 105mm, even with some 150 or 180mm lenses, and it can also be used with 60mm macro lenses. 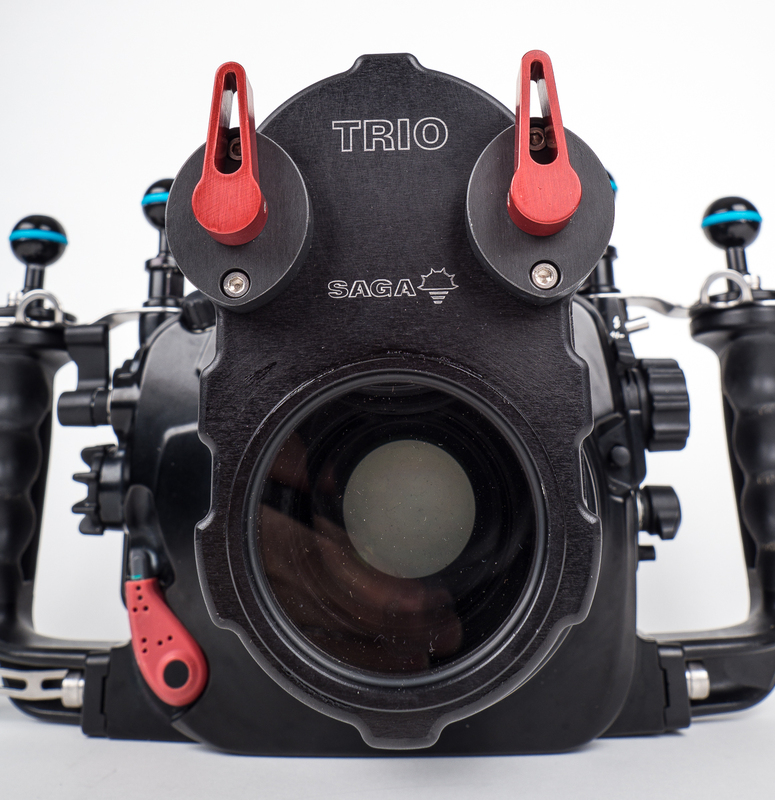 Flipping the first lever adds a +5 diopter, second one adds a +10, and with the 2 levers in the lower position stacks the two groups of lenses and for a +15 diopter lens. 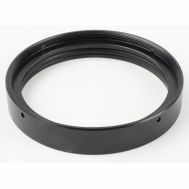 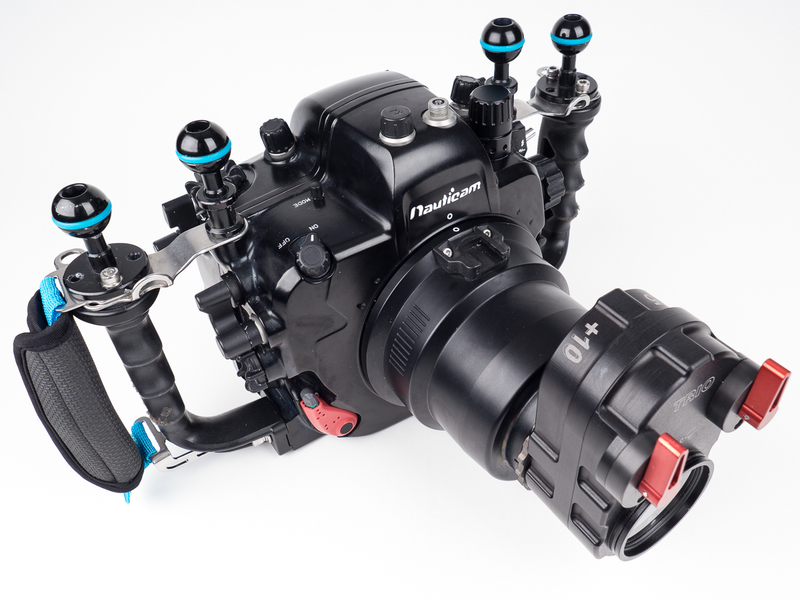 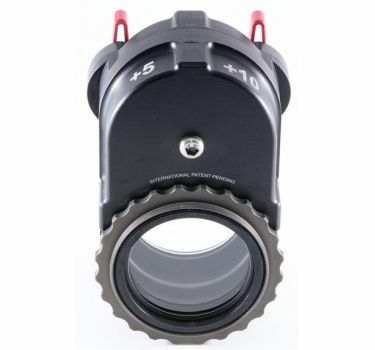 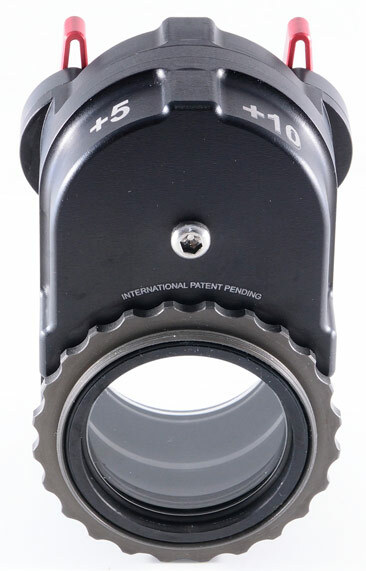 The lens is attached to any 67mm threaded port. 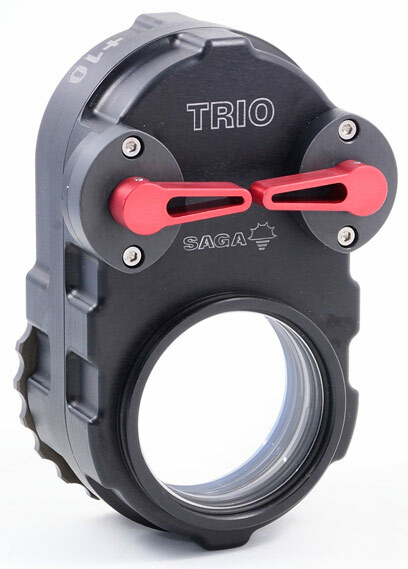 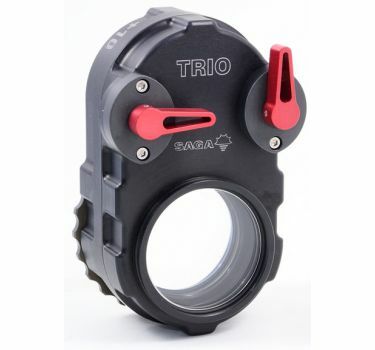 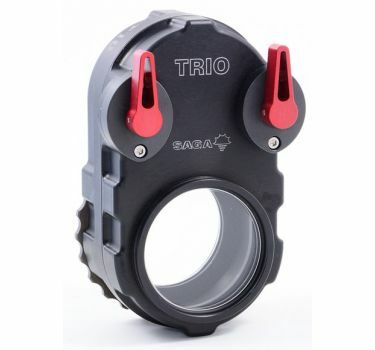 If your port doesn't have a 67mm thread, Saga Dive makes an adapter for any kind of port. 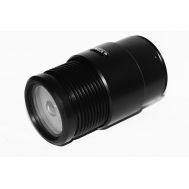 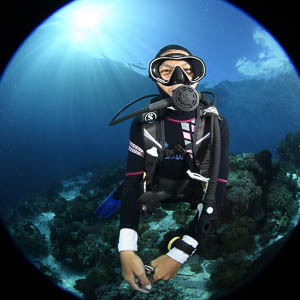 Once it is attached, the lens can be moved to any place by rotating, so it can be rotated to any preferred position we prefer, for flexibility with lighting. 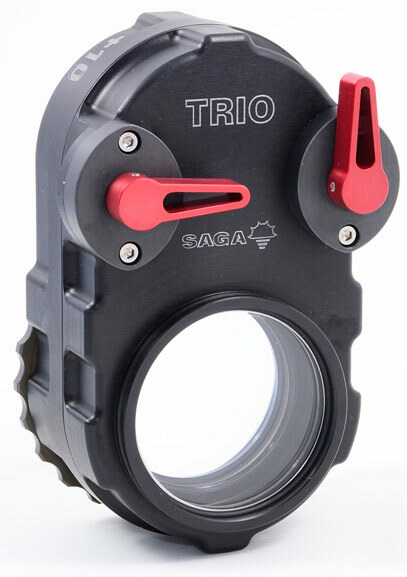 Presentación Trio macro lens by Saga Dive from Saga Dive on Vimeo.